magnets There are 23 products. 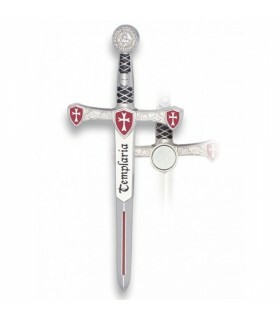 Templar sword made in Zamak. Size: 8 cms. 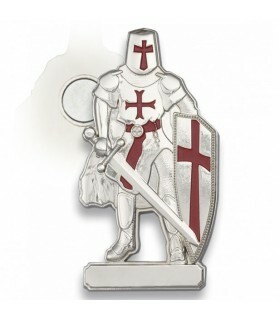 Imam Knight Magnet. Made in Zamak. Size: 7 cms. 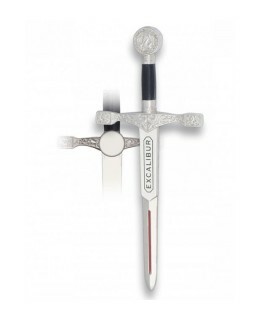 Excalibur Sword Magnet. Made in Zamak. Size: 8 cms. 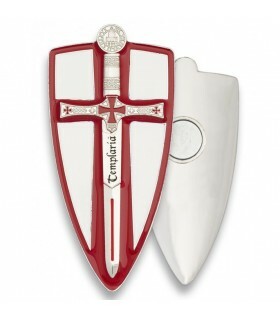 Templar sword magnet. Made in Zamak. Size: 8 cms. 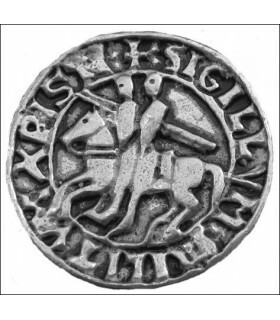 Magnet Templar Shield manufactured in Zamak. Size: 8 cms. 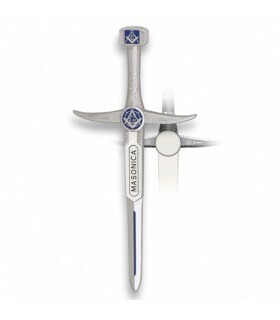 Imam Masonic sword made in Zamak. Size: 8 cms. 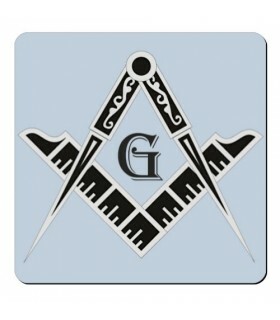 Magnet Square and Compass Freemasons. Resistant to sun and water. Ideal for placing in refrigerators. 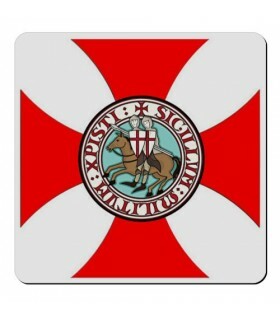 Magnet Cross Formy Knights Templar. Resistant to sun and water. Ideal for placing in refrigerators. 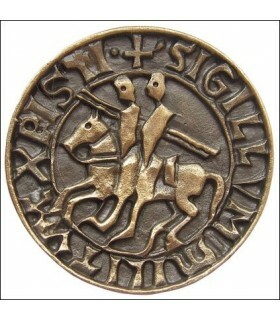 Round Magnet Knights Templar. Resistant to sun and water. 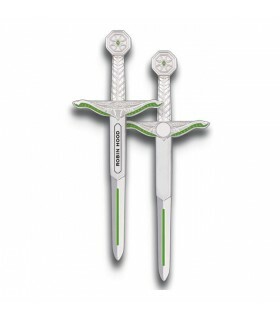 Ideal for attaching to fridges or any other metal surface. 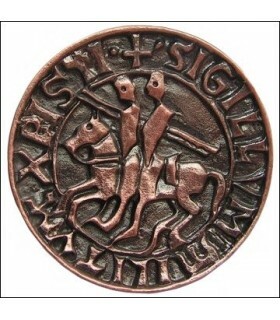 Flexible magnet with design of the fight of the Knights Templar. 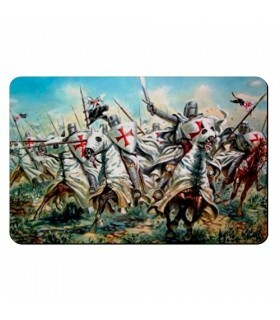 Flexible magnet rectangular with design of figures Egyptian resistant to sun and water. 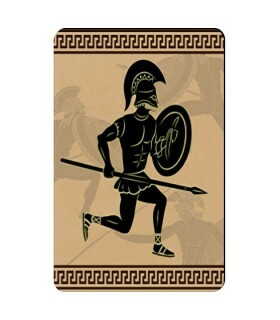 Flexible magnet rectangular with design of Warrior-Greek-Spartan. Resistant to sun and water. 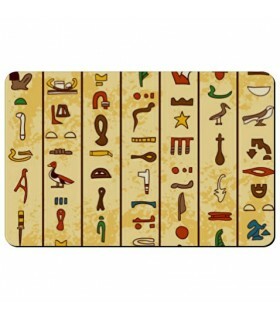 Flexible magnet rectangular with design of Egyptian Hieroglyphics. Resistant to sun and water. 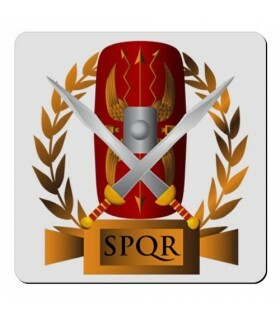 Flexible magnet square with design of Roman Legion SPQR. Resistant to sun and water. 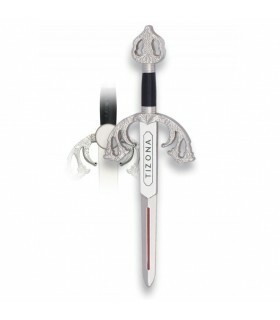 Sword Magnet Tizona Cid. Made in Zamak. Size: 8 cms. 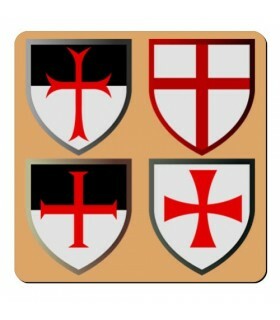 Magnet 4 Crosses Knights Templar. Resistant to sun and water. Ideal for placing in refrigerators. 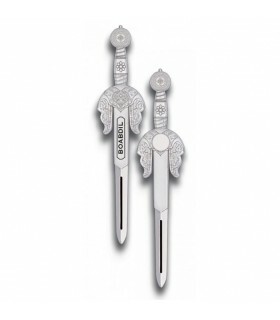 Magnet the sword of Robin Hood, manufactured in zamak. The magnet measures 8 cms. 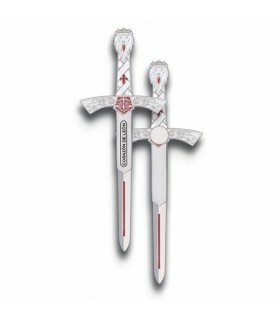 Magnet the sword of Boabdil, manufactured in zamak. The magnet measures 8 cms. 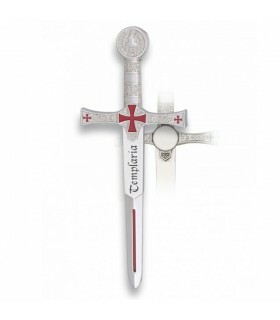 Magnet the sword of Richard the Lion-Heart, manufactured in zamak. The magnet measures 8 cms. 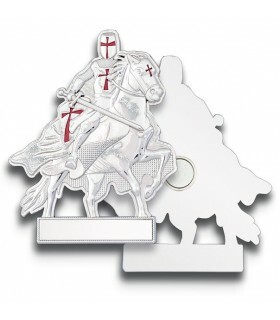 Magnet with a Gentleman of the Temple, made of zamak. 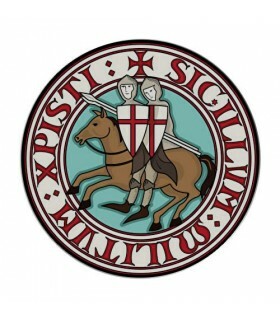 The key ring measures 6 x 4.5 cms.